The conference will include sessions which will address the whole spectrum of the digital health ecosystem with the aim to reach key audiences in the sector. From hospital CEOs to innovative SMEs and start-ups, as well as CMOs, clinicians and nurses. Conference themes will include: digital transformation, cybersecurity, interoperability and data into knowledge. In order to give participants of all partners the freedom of handling travel/lodging/excursions. Interested to pitch @Health 2.0? Apply before April, 23th! Healthtech.Belgium is organizing a support program for all Belgian organizations that will attend Himss & Health2.0. This initiative will solely focus its on networking by helping participants find the right contacts, assistance in choosing the right program, help navigate the program) and create visibility for Healthtech.Belgium. Moreover HealthTech.Belgium negotiated a 15% discount for all partners and its members. Subsidies are also available for participating for Brussels organisations. The official programs of the events are available on the website of Himss & Health 2.0.  HealthTech.Belgium has set up an additional program for attending organizations. HIMSS underlines the importance/novelty of the workshops for care organisation CxO’s (HIMSS track). Together with CxO’s from around the world you’ll collaborate on solutions and share best practices. Outcomes will be shared. HIMSS Europe and Health 2.0 are collocating. This means both conferences take place at the same location, but ticketing is handled separately (either Health2.0 or HIMSS). If you want to attend both conferences, you can purchase 1 extra ticket (299,00 EUR fixed price), giving you access to both conferences. Attention : a 15% discount has been negotiated for Belgian delegates (included in prices below). This discount is ONLY for Healthtech.Belgium members! You are responsible for your own travel and lodging. Please note that subsidies are available for these costs. The conference takes place at the Melia hotel and you can opt to stay there.